Intercom offers a wide range of solutions, all focusing on better engaging and supporting your organization’s customers. Whether your team is looking to proactively reach out, or needs a way to better handle incoming request, Intercom offers a piece of that puzzle. 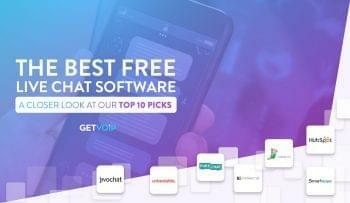 But, with so many different options to build out such a powerful platform, the sheer volume can be overwhelming. When it comes to making an informed decision, transparency and organization of information is key. 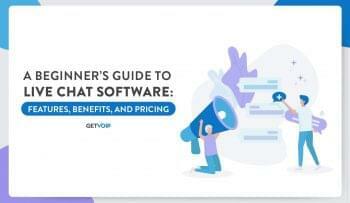 Thankfully, Intercom does a pretty good job of providing this information on their accord — but we wanted to take a really close look at Intercom pricing in order to help decision makers better understand exactly what they’re looking at. Intercom’s core products can be broken down into three specific options, Messages, Team Inbox and Articles. Of course, users can combine all three (and more as you can see below) for a really robust engagement platform. Through the use of targeted messages, organizations can encourage leads and website visitors to take action, as opposed to just window shopping. Intercom’s Messages solution enables teams to send emails, push notifications, in-app messages, or live chat messages embedded on your website, all of which can be targeted by specific information that your organization sets. Since Messages enables your organization to send out targeted messages, the Team Inbox enables organizations a way to convert those messages into conversations, and all the features and capabilities necessary to handle those. Of course the Inbox expands beyond being just an inbox, and includes other powerful capabilities with automated workflows and chatbot support. While we place a major focus on engaging customers where they are and how they want to be engaged, we need to realize that not every single customer is looking for that human interaction. Self-service options, like Intercom’s Articles solution, are critical at this point because they enable organizations to provide their customers with the necessary resources to seek out and receive support on their own terms. For example, an online knowledge base containing articles on how to troubleshoot known bugs enables customers to attempt the fix on their own. Now, this all can get a little bit confusing — when looking below at the different Plans Intercom highlights on their website, you’ll notice there is not much of a clear distinction between these three products. Instead, Intercom combines the capabilities of these tools into “solutions,” which enable organizations to provide different levels of support or engagement with their customers. How Intercom Calculates Your Price for service. Intercom does a fairly good job of breaking their overall cost components down into distinct sections, providing a really digestible pricing structure. Businesses can then understand exactly where their costs are coming from, and better plan and budget around the solution. Organizations can “choose the right plan based on the features you need.” Here is where you select the plan type, meaning Essential, Pro or Premium, for the specific solution (or solutions) that your team needs. For example, if your team just needs a basic messaging platform, and isn’t looking for any of the bells and whistles, then the Essential plan for the Messenger solution is the base plan you would probably go with. Defined as a “dedicated login to manage conversations, add as many seats as you want on any paid plan.” So, if your organization is on the smaller side and handles a smaller number of requests, then you may not even need to purchase additional seats. For example the Essential plan of all solutions includes two seats right off the bat. If your team then needs more than two seats, there will be an additional charge tacked on — as you can see in the chart below. Defined as “leads and customers who received or sent a message, or have logged into your product in the past 90 days.” This is where it can become a little confusing. After purchasing the number of seats your team needs, you will also be charged, essentially, for the number of interactions your team has. What is nice is the ability to really tailor and customize a plan to suit not on your team’s unique needs, but budget restraints and requirements as well. As Intercom states, there is no contract required for any plans, as well, so organizations can scale up or down at will. Because of this, Intercom pricing is just as flexible as the solution. Starting with the most straight forward, Intercom offers a complete and total breakdown for the complete and total package — all three solutions. If your team is looking to for the ultimate customer engagement platform, with all the bells and whistles and most powerful features, then of course this is where you’ll be looking. As I had mentioned above, Intercom charges extra for additional Seats that your team adds on to the solution. This chart helps break down that information quickly, and as you can see there is a gradual progression. Scaling back down a little bit, if all your team is looking for is just a Messaging platform, then you’ll be looking within the “Acquire Customers” category. From here you can see how the platform expands, including much greater support for thirty-party integrations, along with other powerful capabilities like removing the Intercom branding and other customization options. With the Engage solution, your team can move beyond just targeted messages, into complete conversations to nurture meaningful interactions with your customers and end-users. This is what engaging customers is all about, reaching out to them where they are, and offering support and assistance if necessary, on a truly personal level — but of course there is a specific way to do so. Intercom has put together their Support Solution for teams that are looking to build out the ultimate support platform, both with self-service options but also with a robust messaging and conversation platform. Organizations can “help [their] customers with real-time support and an integrated help center,” to combine both agent interactions with a vast database of knowledge and support. While not the main focus of their overall pricing, it is really cool to see that Intercom takes into consideration the limitations that many start up organizations face. Through their Early Stage program, Intercom will work with your organization to build out a solution that works best for your team — starting at just $49/mo. Of course this is going to be a niche option for only a small number of organizations, but I really wanted to highlight this cool initiative put out by Intercom. They’re clearly trying to get the platform in the hands of as many teams as possible. And last, but certainly not least, are the extra Add-Ons. 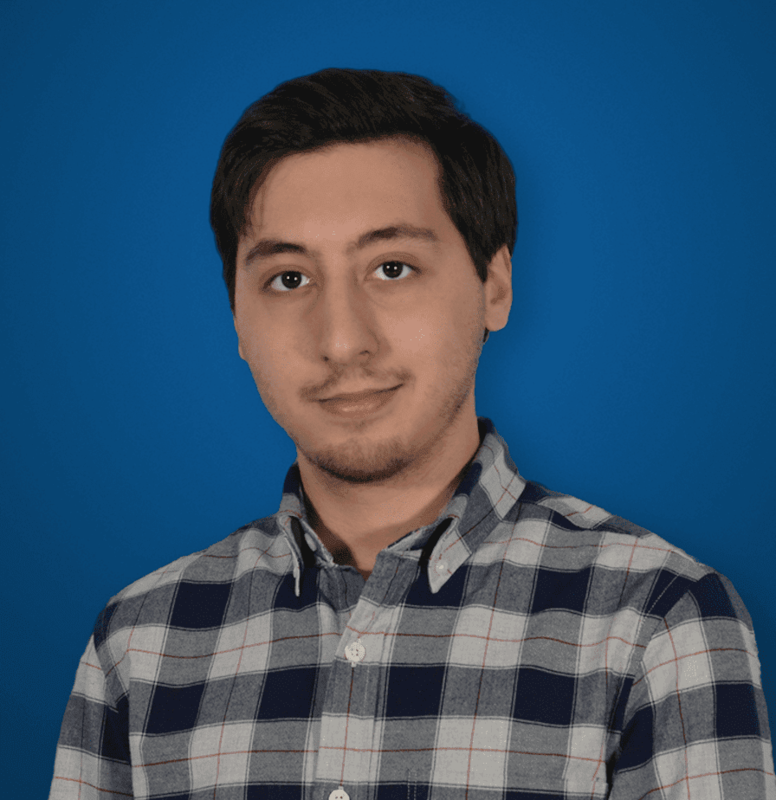 Intercom provides access to their really powerful bot-builder to be added on to any plan. Again, a bit of a niche option, but a really interesting one nonetheless. The ability to build out fully customized and unique chatbots, designed for your website, can be a really powerful addition. 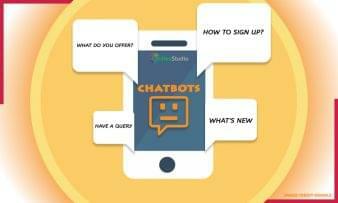 Additionally, organizations can simply add the Answer Bot onto their existing solutions, for a complete plug-and-play chat bot support agent. Just remember to not get too caught up in the hype, and remain realistic with expectations. Of course, this isn’t our first look close look at Intercom’s solution — although admittedly, the platform has grown and changed a bit since our last review, when we compared the solution directly to their largest competitor, Drift. However, despite a fairly straight forward solution and platform, Intercom’s pricing isn’t the most straight forward, simply because of the sheer options available. 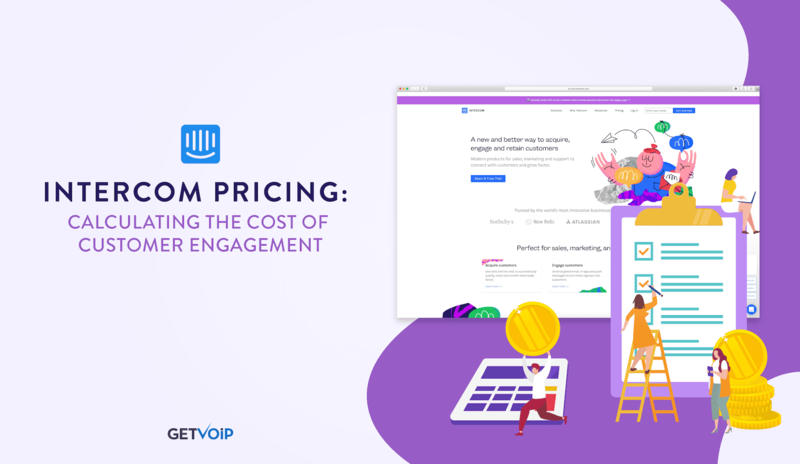 Intercom, in fact, does a great job of being truly transparent about the overall costs of your platform, which is a refreshing breath of fresh air when it comes to most communications and engagement platforms. Yet, of course, it is easy to feel overwhelmed with far too many options. Hopefully this breakdown can assist your team in not only better understand exactly what Intercom offers, but how their solutions can fit within your team’s budget and requirements.